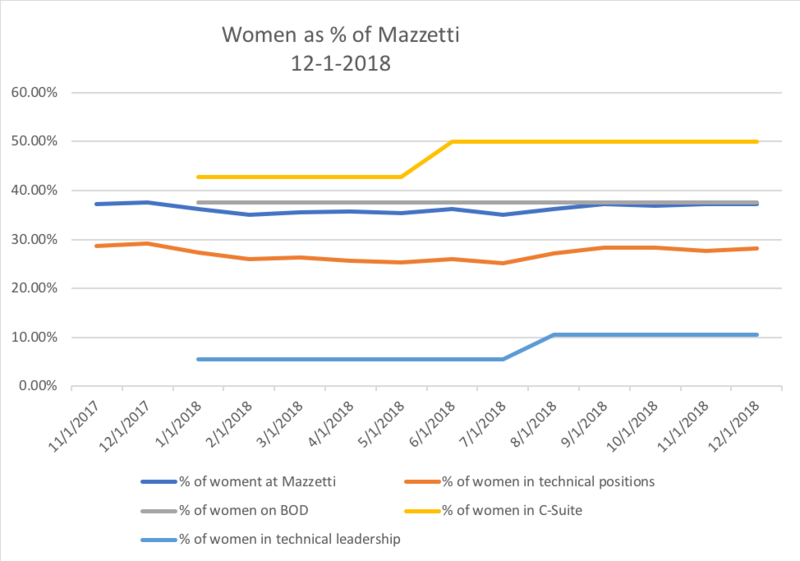 Below is a quick update of the Mazzetti female workforce tracking through November 2018. Develop robust leadership mentoring for females. 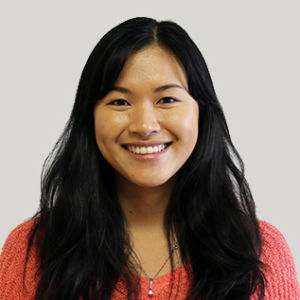 Check out one story re mentoring from Leslie Jonsson, a Senior Mechanical Engineer in our Seattle office. Facilitate discussions on how to be better allies for each other. Create partnerships with other women/diversity-focused groups in the community. Identify a champion in each office who will advocate for those who need to be heard. We are excited to see what this committee can accomplish in the next year! How has your firm succeeded in building a more inclusive culture? Lessons learned? Anything you care to share, so we can improve together, we welcome your input.